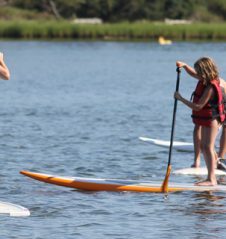 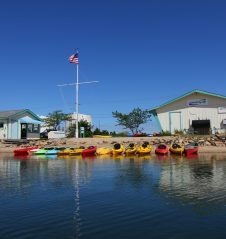 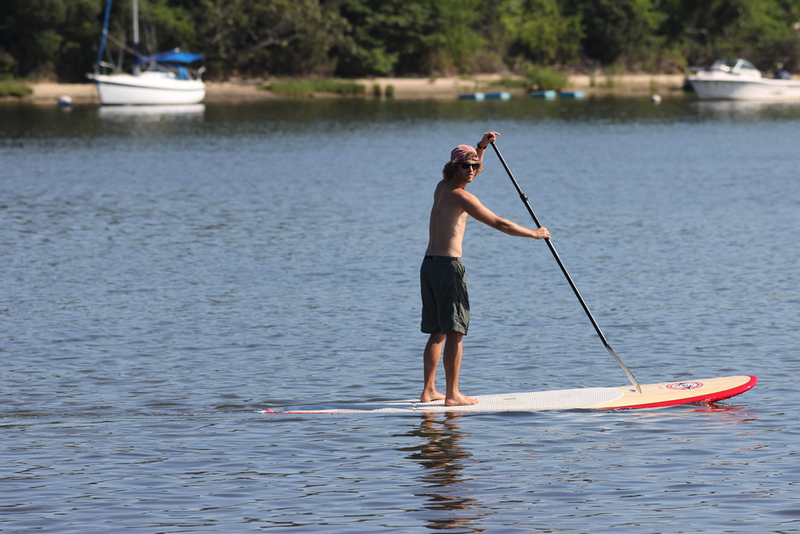 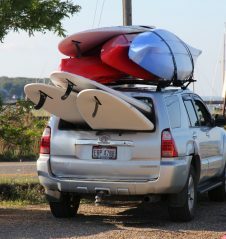 Wind's Up is Martha's Vineyard's headquarters for natural watersports: stand up paddle boards (SUP), kayaks, sailboats, canoes, windsurfers, surf & beach clothing/gear, lessons and sales/rentals. 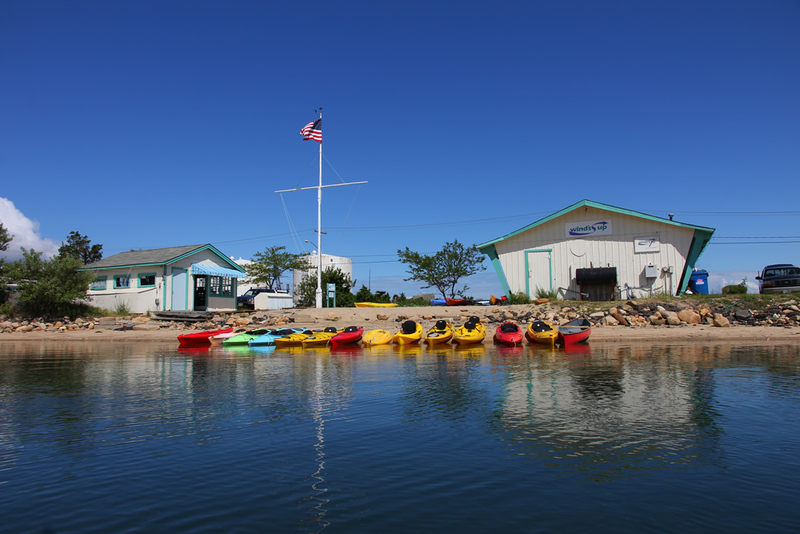 Stop by our shop, located on 199 Beach Rd, Vineyard Haven, to get your beach gear, rent one of our kayaks or take a lesson with one of our certified friendly staff. 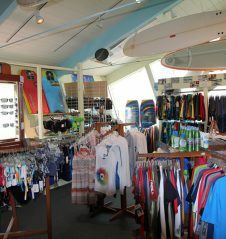 Have fun this summer, stop by Wind's Up.199 Beach Rd.